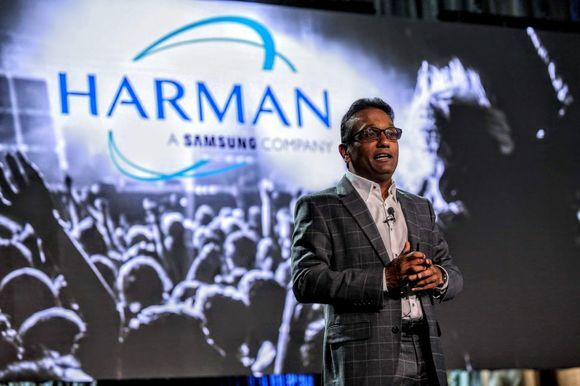 LAS VEGAS, Nevada – Users of HARMAN’s Studer Vista consoles can now opt to add up to 24 channels of Lexicon Effects to their console with the release of the VISTA FX engine. 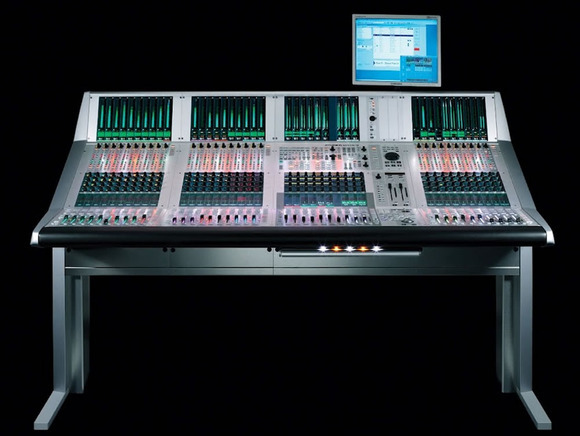 The VISTA FX unit contains 8 channels of FX, and three units may be cascaded to allow up to 24 different mono channels per console. 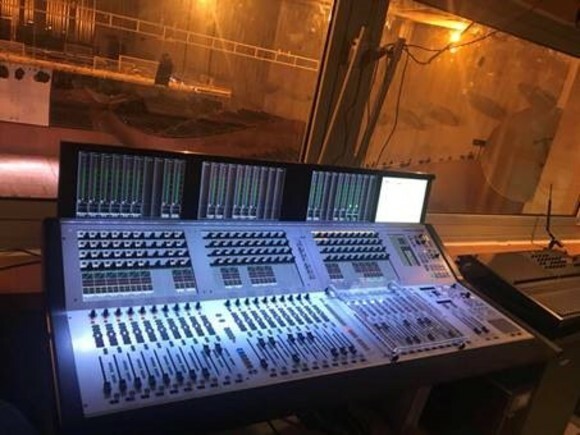 Not only does each 2U lightweight VISTA FX unit provide the equivalent of 2 renowned and revered Lexicon PCM96 devices, but control and assignment of the effects and their parameters is all accomplished via the Vistonics™ user interface. Both real-time operation and snapshot-based control can be achieved through the touch-screen based system. The unit can be configured to provide 8 mono, 4 stereo or 2 surround signals; with hundreds of different presets available to the operator. Additionally, BSS 30-band graphic equalizers are available for input channels, groups, masters and auxiliaries, with control of the bands either via the Vistonics rotary controls or via the faders on the console. Users can choose the starting band position on the fader bank to provide the most convenient location for the graphic EQ control. On the Vista 9, the FaderGlow™ turns red on the controlling faders to indicate that they are in EQ mode. 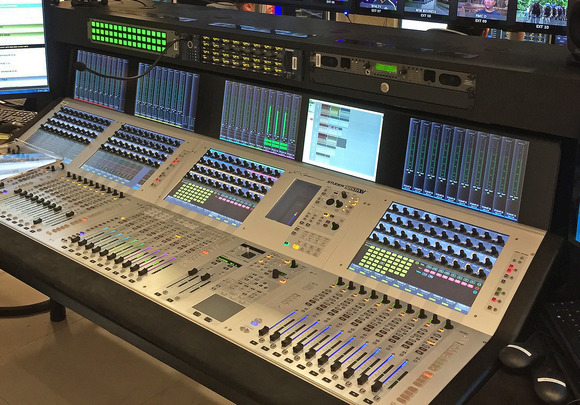 Other new products from Studer at NAB include the new Studer Vista 1 Compact mixing console, Vista Compact Remote bay, RTW TM7 Metering Option for Vista consoles and an Axia Livewire™ AoIP card for the D21m system.